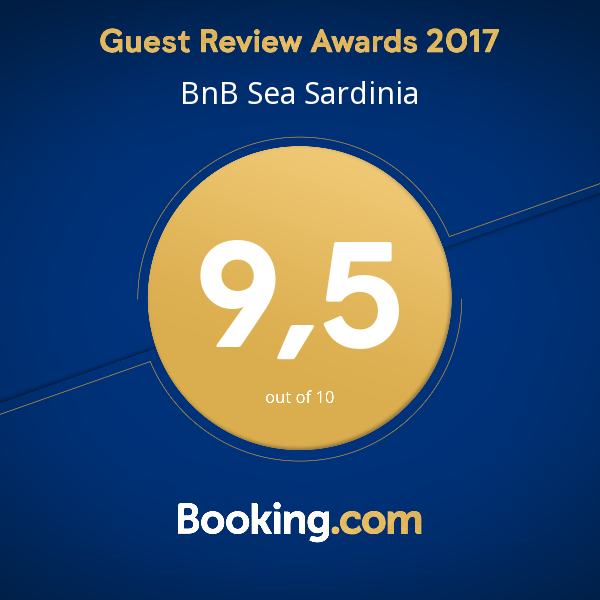 BnB Sea Sardinia begins its business in 2017, pleased to offer the warm hospitality of Sardinia in its tastefully and simplicely furnished environments. 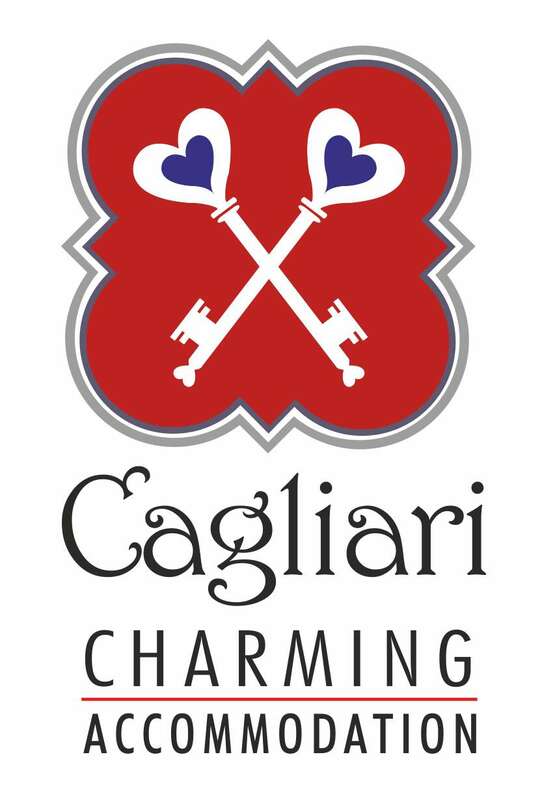 Near BnB Sea Sardinia you find Monte Urpinu park (within walking distance), numerous shopping and public transport that will allow you to easily reach the places of cultural interest of Cagliari. 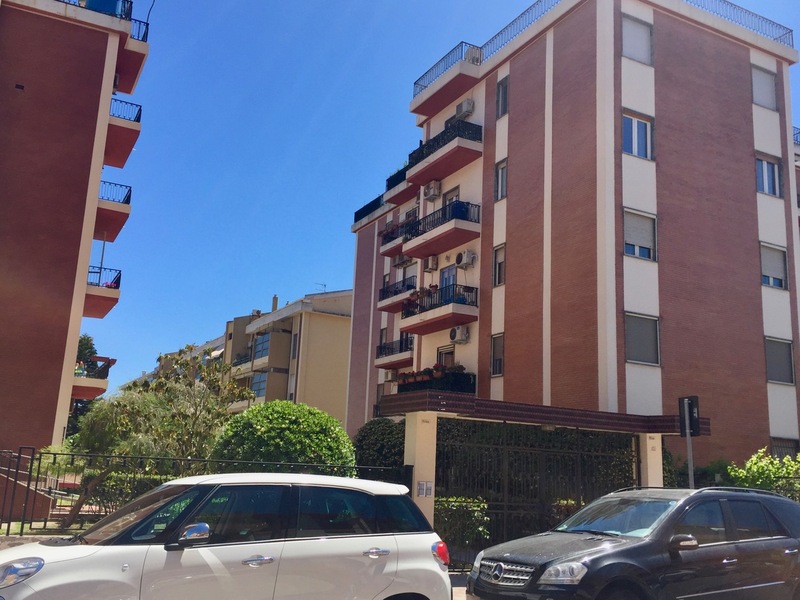 Because its location you can easily reach the Poetto beach, full of activities and services that will make your stay more enjoyable.